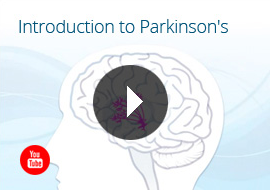 While there is currently no cure for PD, there is a wide range of treatments that effectively alleviate Parkinson’s symptoms. These treatments offer people with PD an improved quality of life and give them more opportunity to carry out their daily activities.The discovery that PD is associated with low levels of dopamine, the chemical messenger in the brain, has paved the way for the development of current medicinal treatment strategies. Broadly speaking, these treatments either replenish dopamine levels or mimic the action of dopamine in the brain (Figure 2). Dopamine levels can be replenished with various medicines based on levodopa (L-dopa), a drug that is converted to dopamine in the brain. 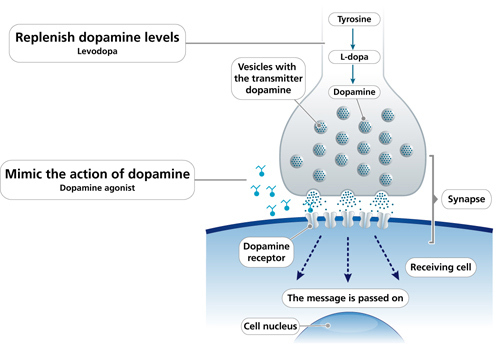 Dopamine levels can also be increased by medicines called monoamine oxidase B inhibitors which prevent dopamine from breaking down in the brain. Other medicines called dopamine agonists (e.g. sifrol) can mimic the action of dopamine (Figure 2). The landmark discovery that levodopa improves the symptoms of Parkinson’s was made in the late 1960s. However, this was followed by the finding that levodopa is broken down rapidly in the body, causing its effect on symptom control to fade out or wear off. Today’s levodopa treatments are enhanced with additional drugs (dopa decarboxylase and catechol-O-methyltransferase inhibitors) that block the pathways that break down levodopa in the body, thereby extending its effects. 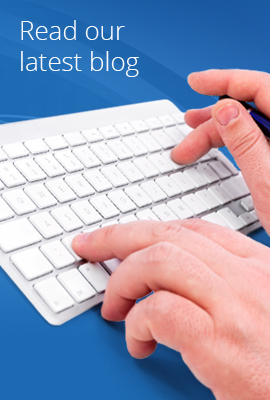 Are there other treatment opportunities for PD? Most of the recent research on the treatment of PD has focused on the development of cell, tissue and gene therapies, as well as neuroprotective pharmaceutical agents, which aim to protect the cells that produce dopamine in the brain from being lost.